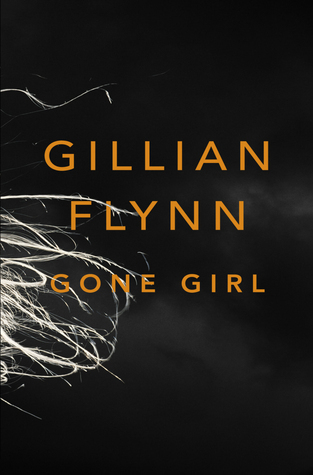 Gillian Flynn’s Gone Girl ended up being one of the hot books of the summer. I couldn’t go anywhere without seeing the book cover, or reading a blog entry about it. After reading that Reese Witherspoon had signed on to star and produce in the adaptation, and seeing that Jezebel chose it as their inaugural book club selection, I decided to take the plunge. The book starts out with a ripped-from-the-headlines plot: wife goes missing, world suspects husband. The book is sort of told in three pieces. His side of the story, her side of the story, and the ending as it unfolds. This isn’t quite a traditional mystery, it’s a psychological thriller. And it’s creepy. Every 50 pages, I thought I’d figured out who did it. The husband. His mistress. She’s faking it. Her creepy best friend from high school. And then 50 pages later, I would be so thrown by the sheer force of both the husband and the wife’s masterful manipulation that I’d be lost again.